The Witcher 3: Wild Hunt - Blood and Wine is a true expansion pack for an already enormous game. It adds a huge new landmass to explore, another great story, new item sets, and a bazillion more quests. 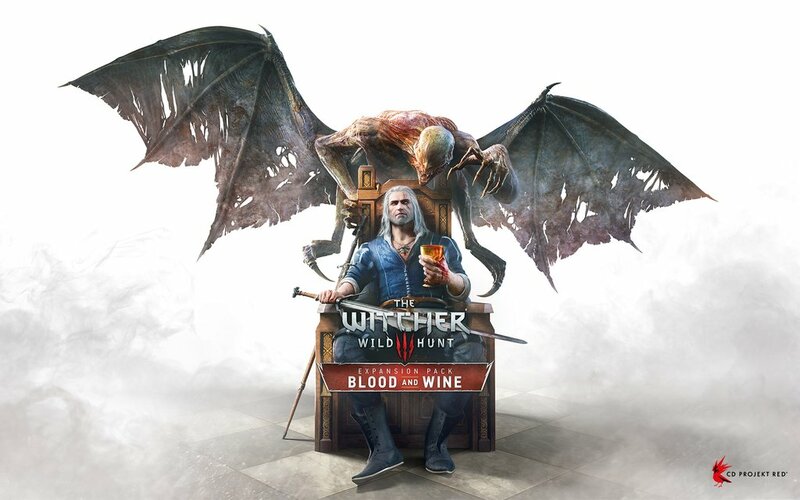 I suppose, if you're not already a fan of the base game, Blood and Wine won't convert you over. However, it's more of what I loved and I could play this game forever. CDPR could make one of these every year and I'd buy it. The main quest is intricate and extremely satisfying, and the side stuff never feels like time-wasters. Though this is the last we'll hear from Geralt for a while, it's a great send-off. 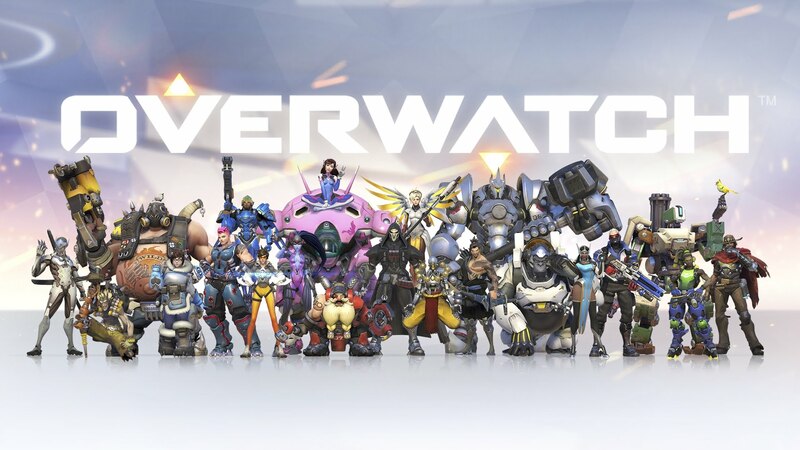 Overwatch is a class-based multiplayer game, borne from the ashes of Blizzard's Titan project. It's a colorful, exciting, and accessible game in the same vein as Team Fortress 2. It does a lot of smart things that make the game friendly to new players and people who aren't FPS experts. The array of characters is broad and includes many who don't require a lot of precise aim to be effective. Your own personal contributions to team success or failure aren't shown to the rest of the team, so the final tally is focused on highlighting team work and recognizing people for playing their class much more than highest number of kills. It's a lot of fun, and an upcoming competitive mode will hopefully give the more intense players an outlet to keep matchmaking and casual play exactly that. Like most popular multiplayer games, this one is likely to evolve over time, so consider this score temporal, but it's a great game so far. I'll be honest; I haven't seen any X-Men movies since X-Men 3: The Last Stand. There's a good reason for that. The Last Stand was pure garbage and I couldn't be convinced to see any more X-Men movies. 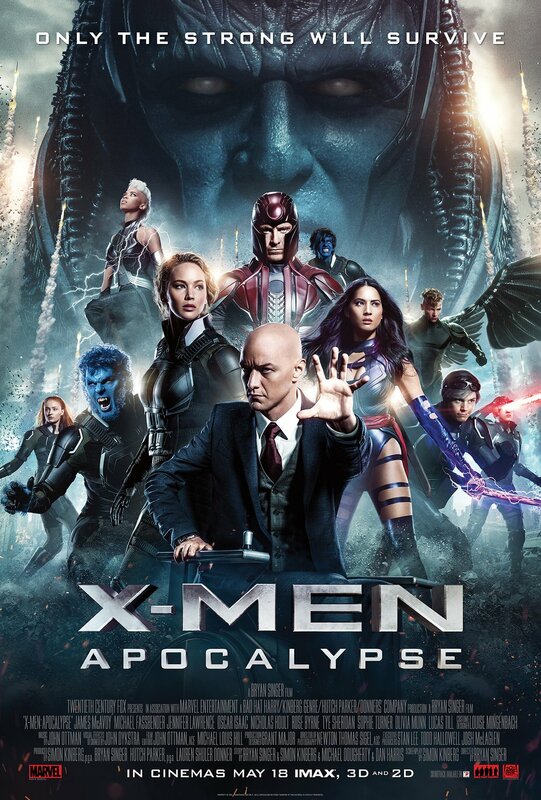 However, I heard good things about First Class and Days of Future Past (a little less so), so I took a chance on X-Men: Apocalypse. I should not have done that. It's a terrible movie. Just awful. The pacing is all kinds of screwy. The dialog is groan-worthy. It talks endlessly about mutant powers without ever doing anything interesting with them. It's a constant parade of cardboard characters. It's bad.